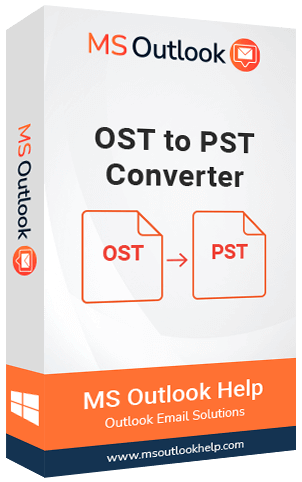 Saves recovered file to multiple file formats such as PST, MSG, MBOX, EML and DBX. You don’t need to worry about security. We have employed SSL certificate so that your transaction and personal details could be safe with us. Personal license has been designed for users to use the software for non-commercial purpose. The Personal Licensed Version of all our software’s have been designed to run on 5 computers (Desktop or laptop) in non-business environment and for non-commercial purpose. In other words, this license has been designed for home based users and should only be used at home and for private use. The software can be installed in and up to 5 systems with 01 year of free updates and with 24*7 technical support but for a limited time frame. Corporate License is for users or for corporate groups who are looking for customized solutions for their respective organizations. The licensed has been designed and specifically created for commercial usage and keeping in mind the needs of organizations and their usage strategy. This following license permits users to use the software on multiple systems but under a common roof or building. However, using this license for professional services is totally restricted. User can perform bulk and unlimited number of data files with the help of Corporate License. With the license, a user is also entitled to receive free 24/7 technical support and upgrade till one year with a 30 day money back guarantee. Under Technical License, the user gets the power to install the software on multiple number of systems under a common geographical location without any inconvenience. The license has been specifically designed for technicians and technical groups to process and work on unlimited amount of data files. With the following license, users also receive free 24/7 technical support and upgrade till one year and guaranteed refund on respective tools.